The following post contains links to products we like these are just our preferences and we are not receiving any monetary compensation for it. This is probably the most important thing you can do to help your skin and hair in the winter. The cold and wind sap the moisture from your body leaving your skin dry. It’s cold out so sip on some hot herbal teas to hydrate your body and help warm you up! Olive oil, coconut oil, and avocado oil are all great to hydrate both your skin and you hair. Do a hot oil treatment on your hair (we will be doing a post about this soon) or just rub some onto your skin. These are also great to include in your diet, you need 2-3 tablespoons of these a day to make a difference. Coconut oil is great to cook as is olive oil. Both olive oil and avocado oil are great to use in salad dressings. Avocado oil is higher in calories than the others so if you are dieting watch out for this and plan carefully! Put body butter on right after a shower. (Try our lotion bars, we are making a batch this weekend and they will be for sale next week, or we can custom make you a body butter depending on your skin type and scent preference). 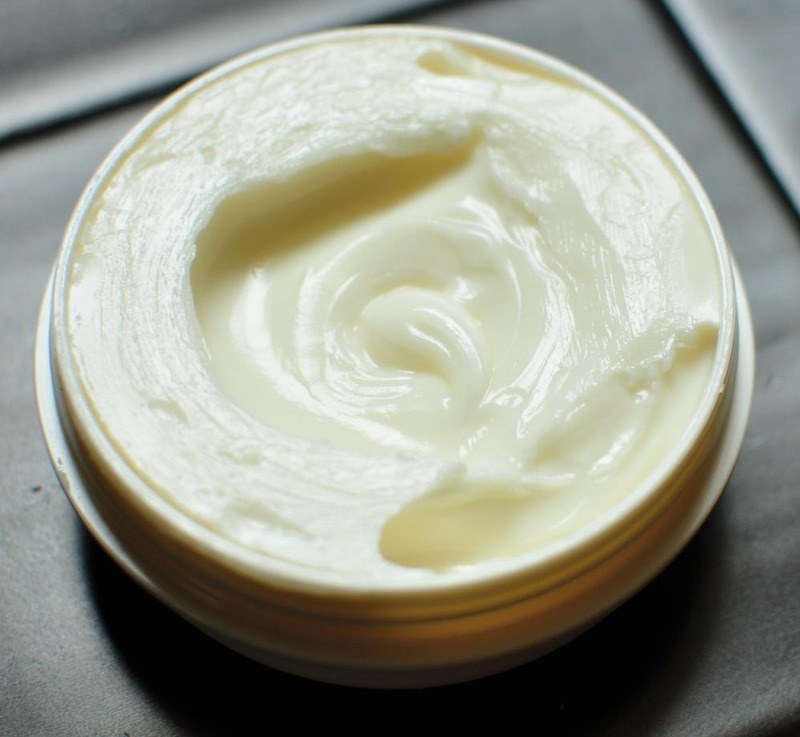 Butters lock in moisture while lotions don’t. Lotions are great in summer but butters are best in winter. As soon as you turn on the heat in the house say goodbye to moisture! Cold air already has very little moisture in it when you heat it you are taking out most of what remains and you are left with very, very dry air. To help combat this get a humidifier! Put it in whatever room you spend the most time in. You could also invest in a couple of humidifiers and place them throughout your house. You can also do potpourri hot pots, not only do the help get moisture in the air they also make your whole house smell great! When you go outside be sure to cover up all the skin you can and your hair. Exposure to the cold air and wind can take moisture out of both. So invest in some cute hats, gloves, and scarves. I know you want to stand under all that hot water for long periods of time and really warm up (we do too) but it is not good for your skin or hair. Long hot showers get rid of the natural oils on our skin and hair drying them out. 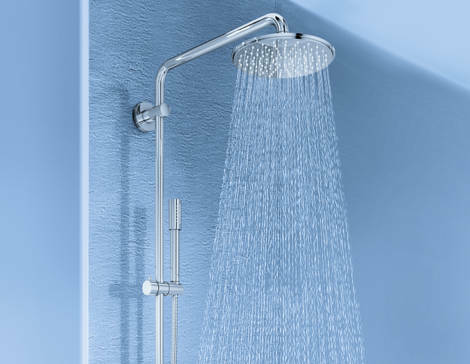 So shorten the length of your shower and lower the temperature. Be sure and get rid of all those dry, dead skin cells and exfoliate regularly this winter. Exfoliation not only gets rid of dead skin cells but also stimulates the skin to regenerate new cells. Can’t find a good exfoliation product ask us about custom making one just for you. This is not for any of you vegetarians or vegans. Gelatin is great for your skin, hair, and nails. It strengthens both your nails and hair and has collagen, which is great for skin. Gelatin also has many other benefits health benefits. We recommend using Bernard Jensen and Great Lakes Gelatin both are from grass fed cows and minimally processed! No heat is best but we know that is hard to do. So we’ll settle for low heat because the more heat you apply the more you dry out you hair. If you have the time either towel dry or air dry your hair. 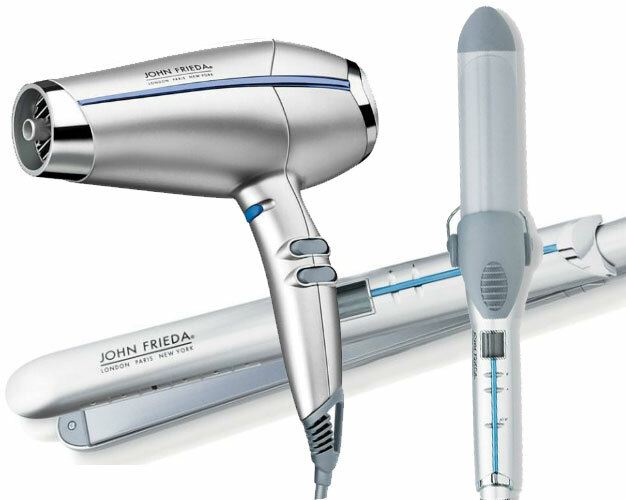 If you use any kind of heat on your hair be sure to use a heat protectant! For a natural heat protectant take a teeny (we mean really teeny tiny) amount of coconut oil rub it in your hands and spread through your hair starting at the ends. Menthol and camphor in lip balm both dry skin out. Antibacterial soaps can really dry out your skin. This entry was posted in Hair, Skin Care and tagged hair, hair care, natural, skin, skin care, winter.